This is Part 2 of the feature. Read the first part to find other gift suggestions. This gift is for the golfer who’s daily essentials consist of simplicity and style. 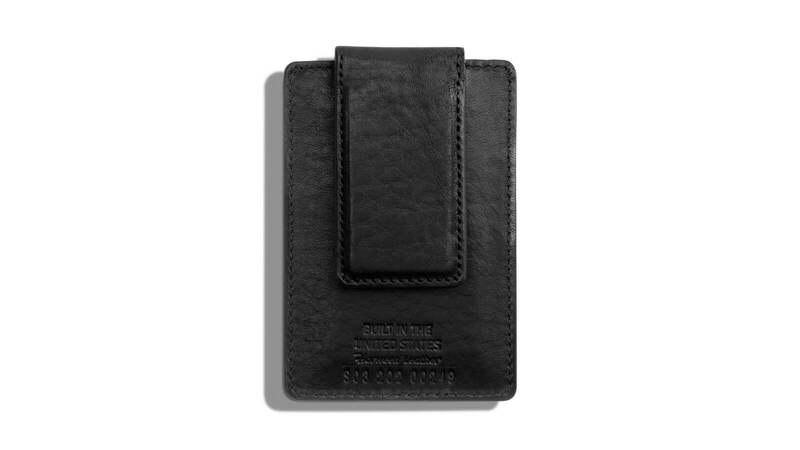 Shinola’s Magnetic Money Clip Card Wallet is made from premium leather with a magnetic clip, having enough space for a bank card, ID and cash. What more could the avid golfer need from a wallet! Looking for a golf gift that’s both luxurious and filled with purpose? Vessel is the answer. The premium quality of the Vessel staff bag, alongside the color combination, and the design, complete the sheer feel of luxury. The best part of having a Vessel bag is knowing that you’ve contributed to providing a school backpack to a child in need all over the world! Check out the staff bag collection here. 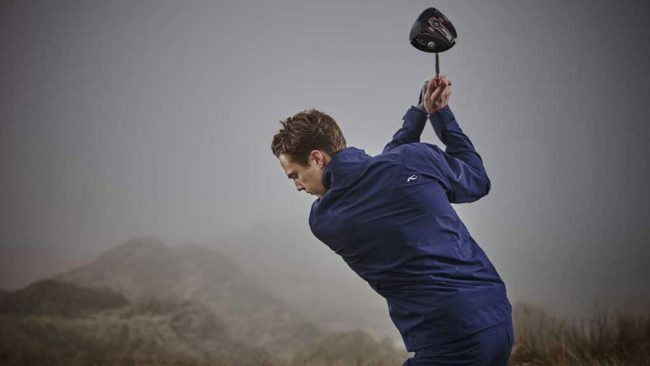 Every golfer needs to feel the swing, not the jacket! 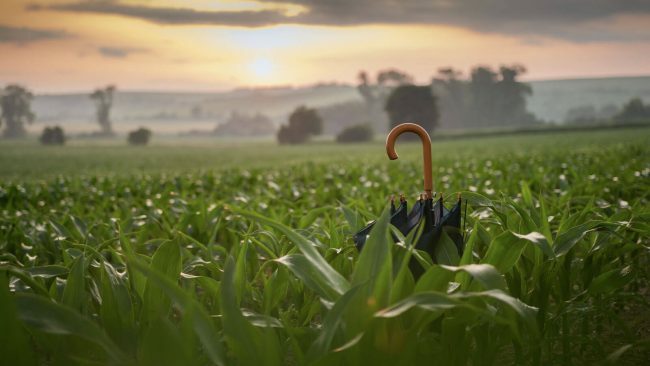 Staying dry and swinging freely is all that is needed this winter, with this three-layer, highly stretchable and highly breathable rain jacket from KJUS. Thoroughly researched and rigorously tested over 3 years, designers analyzed every type of golf shot to create the perfect rain jacket. Discover more. This combination will surely save a tough and rainy day on the course. The perfect “just in case” kit will leave any golfer grateful for your thoughtful gift. 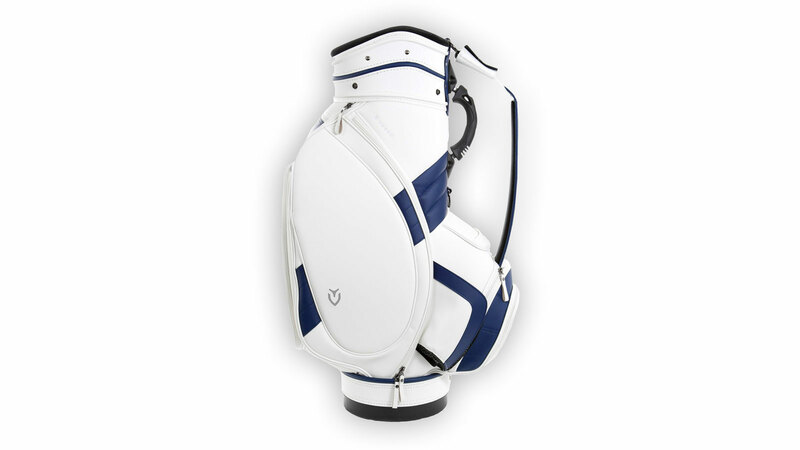 The best part is that you can customize the kit to suit the golfer of your choice. One can never be too prepared! 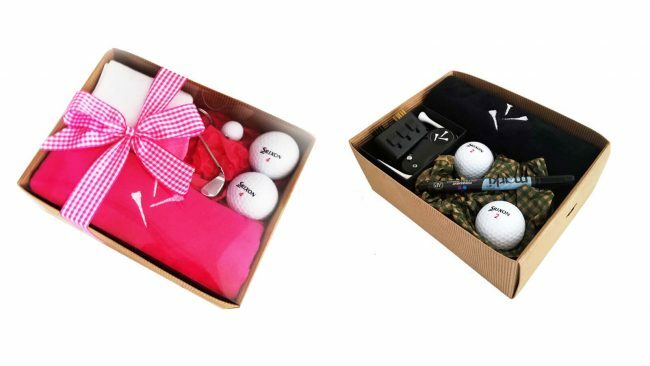 If you’re looking for the perfect golfing gift box for the golf lover, the Men’s Golfing Goody Set and the Girl’s Golfing Gift Set are exactly what you’re looking for! 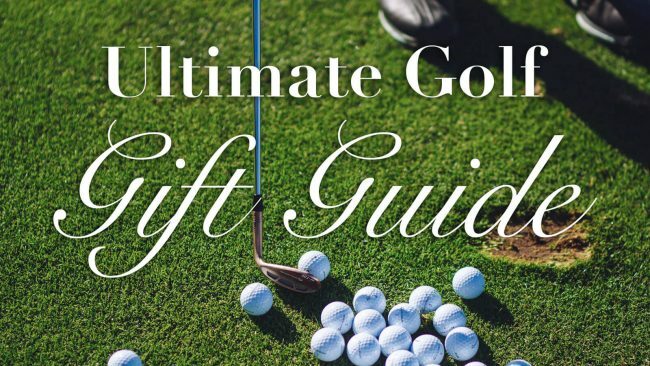 Comprising of a luxury golf towel, 2 Srixon Distance golf balls and many more, this gift will surely not disappoint. What’s a greater gift than quality time with family? Nothing, according to Carly Booth and Sergio Garcia! 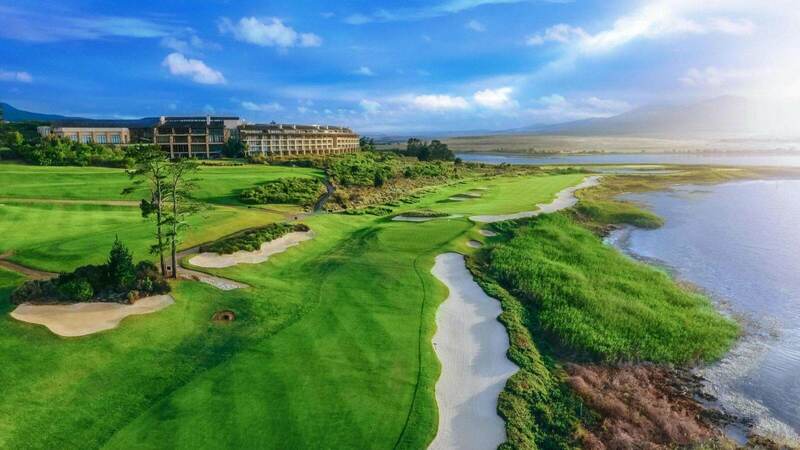 Spending quality time with family alongside a good game of golf is the ultimate gift a golfer can have. With courses located across 100+ destinations worldwide – including Bali, Cape Town, and Dublin – golfscape is ready to give you just that. golfscape would like to wish you all a very merry Christmas.